EMBRACE THE BEAUTY OF RECLAIMED WOOD. Our team is comprised of exceptionally skilled craftsmen with backgrounds in design and architecture. We transform reclaimed and new growth materials into surfaces that have a new story to tell as they dovetail historical spirit with innovative design. 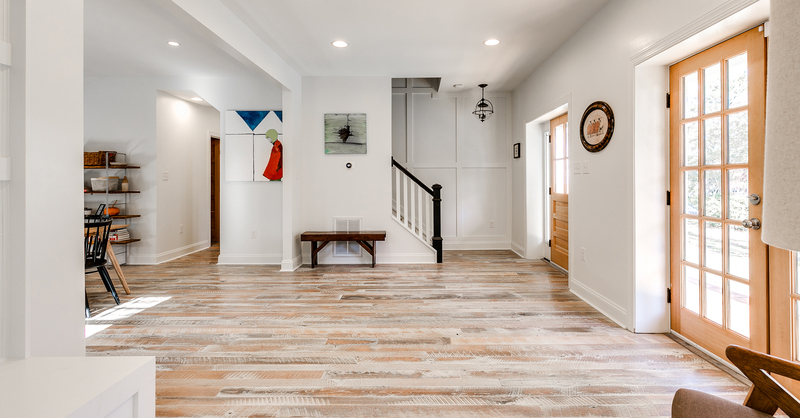 We craft reclaimed flooring, wall paneling, beams, furniture, doors, millwork, and other architectural components for residential, commercial, and hospitality venues both domestically and internationally. We pride ourselves in high quality design and fabrication that create unique products ready for seamless installation. We work with designers, architects, and builders to deliver to specification. Nothing is lost in translation. We work directly with architects and designers to make the process simple. We provide specification sheets for every product we offer, making writing the technical specifications for a job or a bid easy. We will work with clients to develop a custom look for their brand and provide custom specification sheets and other support materials along the way. You can always reach us by phone or by email. We are here to help you get the job done. Ready to get started? Looking at a picture and having the product in hand are two totally different experiences. Designers need a sample for their concept boards, architects need boxes for their libraries, homeowners want to test the light in their space… Regardless of circumstances, we will get the right samples to you promptly and assist you in making the right choices for your project. Let’s start collaborating. We are always interested in meeting new teams of architects, builders, designers, and students! 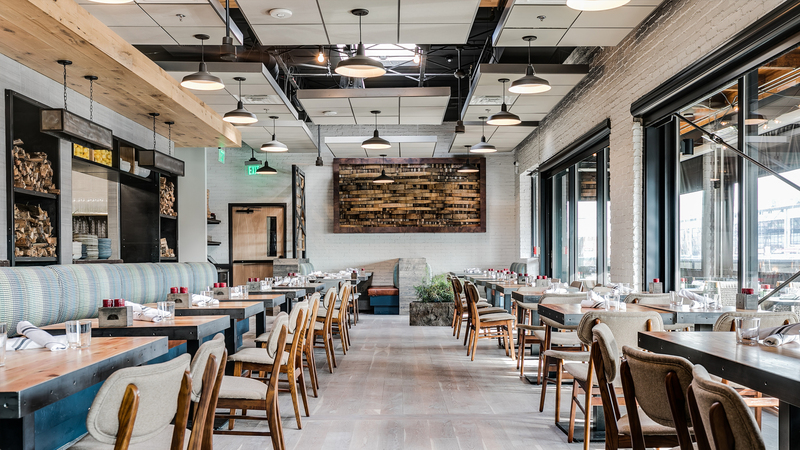 Have lunch on us while we talk about the uses of reclaimed wood and the sustainability of our products for residential, commercial, and hospitality applications. With years of experience working with architects, designers, and builders on unique and beautiful projects, we can give you the information and answers you need to specify our products. Let’s get together. Getting a quote from us is easy and quick. If you pull up the product you are interested in, you can request a quote directly from that page. (Look for the “Discuss or Quote Your Project” tab.) Ready to get a quote right now? Send us an inquiry through the tab below.